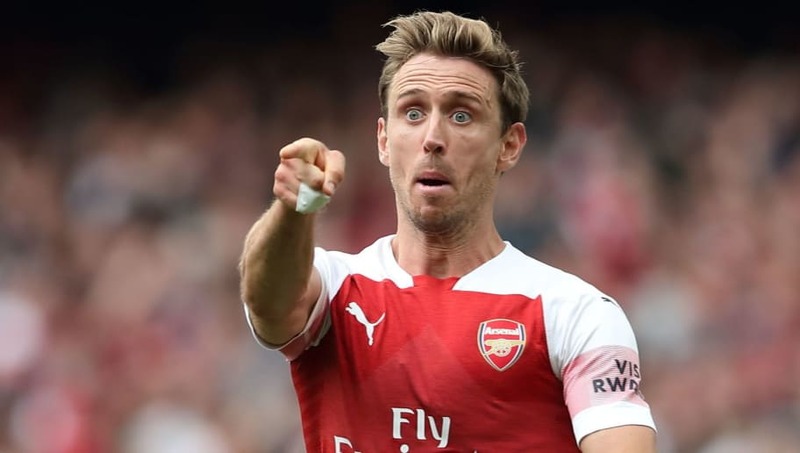 ​Arsenal manager Unai Emery has expressed his hope that key defender Nacho Monreal will sign a new contract with the Gunners, describing the Spaniard as 'important' after significantly developing and improving as a player during his time in England. 32-year-old Monreal, who arrived at the club from Malaga in the summer of 2012 and has played over 200 games to date, is currently due to be out of contract at the end of this season. "First, I knew Nacho Monreal in Spain when he was playing in Osasuna and in Malaga. After six years here, I came and I know him as a new Nacho Monreal," Emery explained at a press conference (via Arsenal.com) ahead of this weekend's meeting with Newcastle. "After two weeks, after two months and now, I can say that I am very happy with him because he is 32 years old but I think physically, with his performances with us in matches, he is playing with a very good level," the Gunners boss added. Having been linked with Barcelona, Monreal himself confirmed earlier this week that talks regarding a new contract to remain an Arsenal player have got underway. "At the moment we are talking with the club," he said. "I've always said I am really happy, I feel very happy playing for Arsenal. I came six years ago. I have a good relationship with them. We are in contact in any moment so don't worry about that. I am happy here. That is the most important thing." One player Arsenal are currently having much less contract luck with is Aaron Ramsey, who has most recently been linked with a high profile switch to AC Milan.